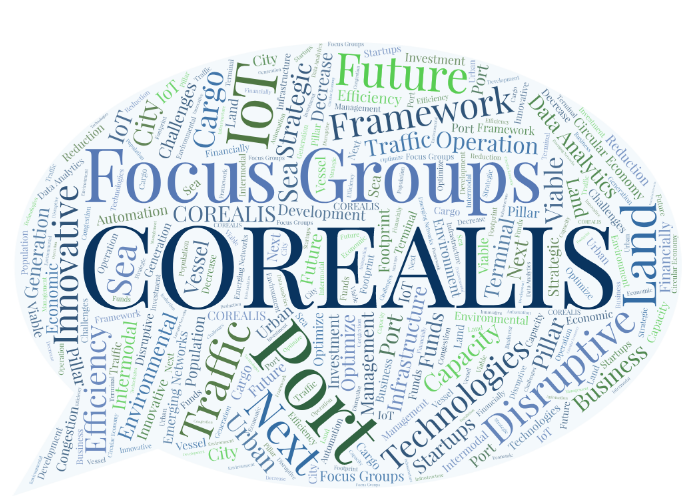 The purpose of the Focus Groups is to compile the COREALIS user stories and high-level scenarios that will be further on implemented in the five Living Labs (Valencia, Piraeus, Antwerp, Livorno, Haminakotka). to be fulfilled in the specific Living Lab. The focus groups shall include coordinated brainstorming sessions but also co-design inspired hands-on sessions for the creation of the COREALIS user stories and scenarios. The outputs of the task shall be made publicly available, shared in the project wiki. 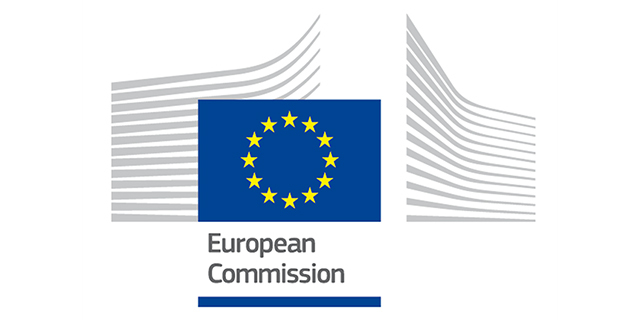 This way, the project outputs shall be made visible from an early stage, triggering stakeholders in the local vicinity of the COREALIS Living Labs, but also beyond, and allowing for a maximum visibility of the developed scenarios across all consortium partners. Mark your calendar and register to join!